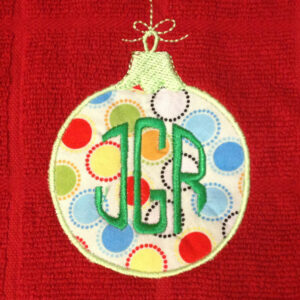 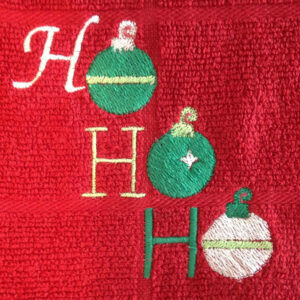 Ho, ho, ho with ornaments Christmas Machine Embroidery design in several sizes. 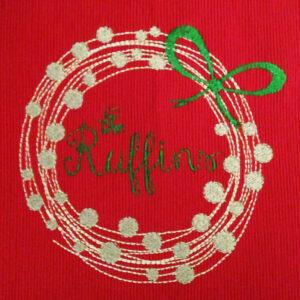 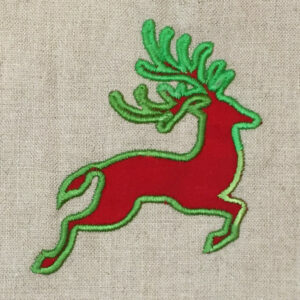 Leaping reindeer machine appliqué and embroidery designs. 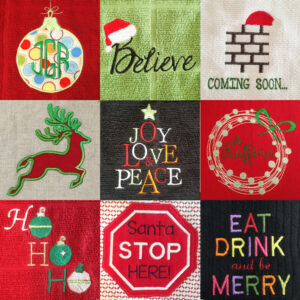 Eight different sizes and styles – perfect for holiday gifts. 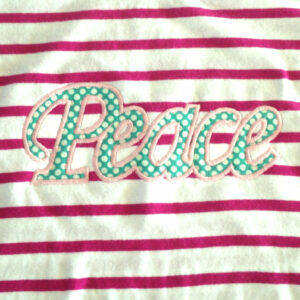 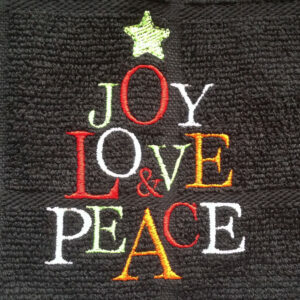 Peace in cursive applique and filled embroidery designs – 10 different versions of this file. 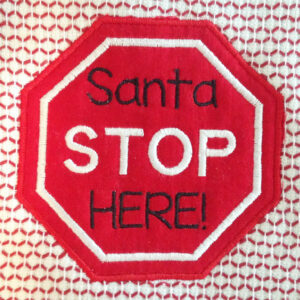 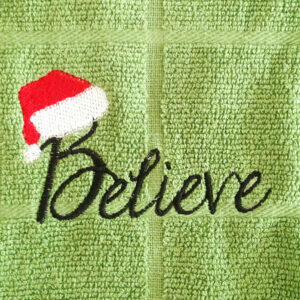 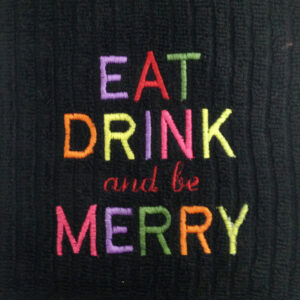 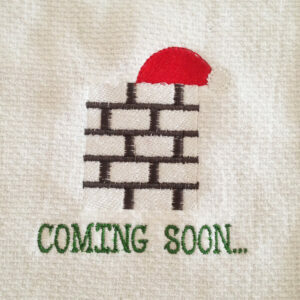 Santa Stop Here Christmas Machine Applique design in several sizes and styles.